The Larder Lake-Cadillac deformation zone (LLCdz) is host to >100 MOz of gold along its length, including the world-class ~30 MOz deposit in Kirkland Lake, Ontario. In Kirkland Lake, gold primarily occurs within the ‘Main Break’, a higher-order splay of the LLCdz. Deposition of gold in higher-order structures, such as the Main Break, relates to coupled deformation and fluid flow processes. Thus understanding the mechanisms related to the formation and evolution of higher-order structures is critical for understanding the distribution of gold mineralization within higher-order structures of the LLCdz. This study presents a new synthesis of the across-strike structure in Kirkland Lake spanning a >6 km zone to the north of the LLCdz. Results indicate that a series of brittle-ductile deformation zones accommodated strain and the upflow of hydrothermal fluids during progressive regional deformation. These include the Main Break as well as the poorly studied Kirana deformation zone (Kdz). Detailed mapping and (micro)structural analysis of the Kdz was used to determine the factors that contributed to its formation and evolution as well as the timing and characteristics of hydrothermal alteration that occurred during gold mineralization. Observations indicate that early fault processes created breccia zones along which later ductile strain was localized. Synkinematic hydrothermal fluid flow is evidenced by fabric-forming chlorite and sericite as well as disseminated carbonate and/or albite alteration halos. Fluid-associated alteration further weakened the Kdz and is interpreted to have helped maintain the Kdz as a long-lived fluid conduit, which led to gold mineralization in the late phases of ductile deformation. A key observation is that the Kdz is localized along early-formed breccia domains. Where such breccia zones exist, it is possible that later brittle-ductile strain localization occurred in the vicinity, making them potential indicators for prospective gold-bearing splays. Ben M. Frieman received B.Sc. degrees in Geology and Geophysics from the University of Minnesota (2010), a M.Sc. degree in Earth Sciences from the University of Maine (2012), and a Ph.D. from the Colorado School of Mines (2018). His doctoral work focused on constraining the geodynamic setting associated with the formation and evolution southern Abitibi subprovince using new and compiled structural and geochronological data. In part, his research aims to elucidate how the Earth deforms at various scales and how these processes affect the distribution and endowment of orogenic gold deposits in both ancient and modern terrains. Ben is currently a Postdoctoral Fellow in the Metal Earth research initiative that is being led by the Mineral Exploration Research Centre at Laurentian University. Ben’s work with Metal Earth aims to elucidate the factors that contribute to disparate metal endowment in greenstone belts of the Superior Province through investigations in the western Wabigoon subprovince. 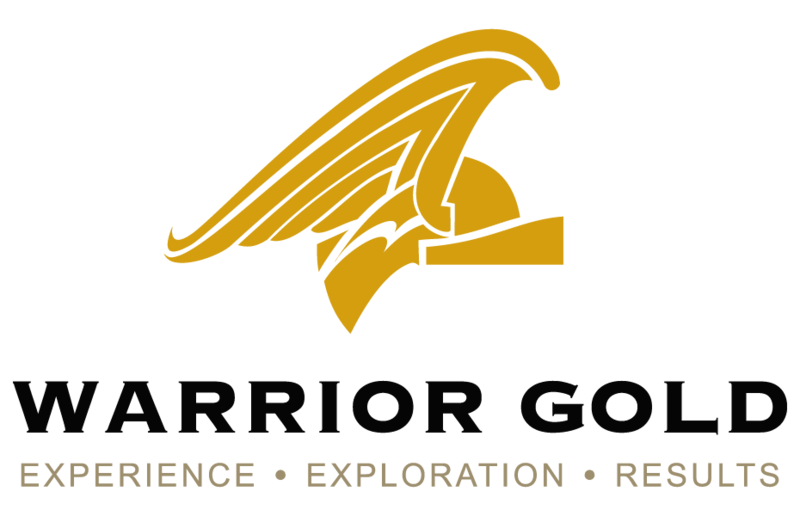 Big thanks to Warrior Gold for sponsoring the talk and networking reception!